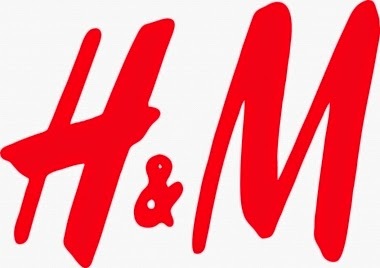 Bespoke is delighted to announce its latest awarded contract for end user and high street retailer, H&M. 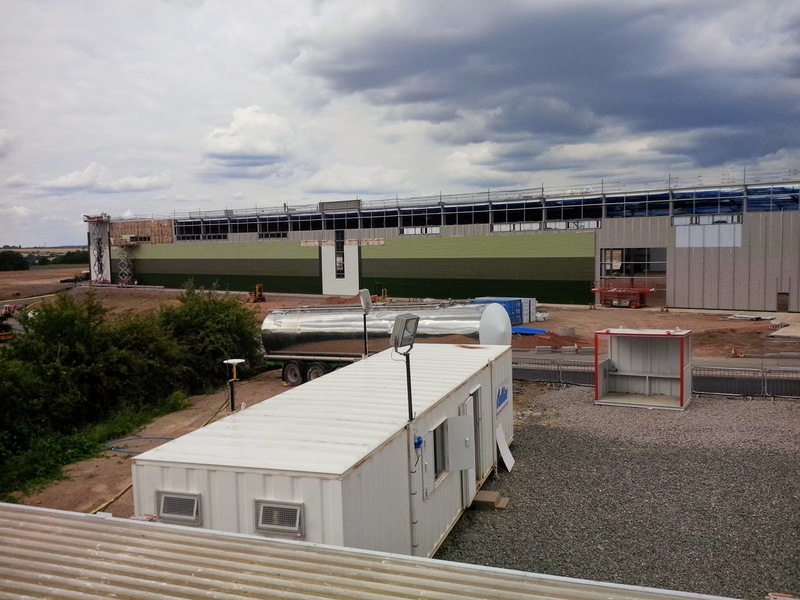 The Swedish clothing company will use this new 236,806 sq ft "built to suit" warehouse as their new distribution centre situated within Rugby's newest logistics park, 'Rugby Gateway'. The retailer has been looking for space in the region for the past 18 months and has found its new home within the 125 acre Gateway scheme. From 11 August, Bespoke will be undertaking interior fit-out works to the main office and hub office areas, with our scope of works including partitions, drylining, screeding, ceilings and the installation of kitchens and toilet facilities. H&M, one of the most popular clothing stores within the UK, was founded in 1947 and exists in 53 countries around the globe, employing 116,000 people. Works are due to be completed late November 2014.